The Li-ion Portable Power Pack is a handy unit that charges all kinds of electronic devices. It is also capable of jump-starting multiple cars on one charge. 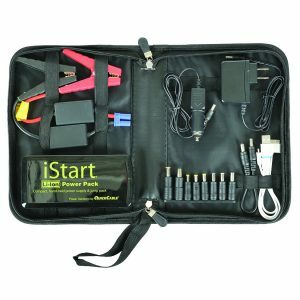 The iStart Li-ion is equipped with two 5V USB ports for cellphones and other devices, a 19V power port for laptops or notebooks and a 12V power outlet for portable DVDs, cameras or gaming devices. Its built-in LED flashlight, strobe light and S.O.S. distress light also increase its functionality. Make sure you are up to date with this training tool featuring the latest techniques from Wreckmaster. 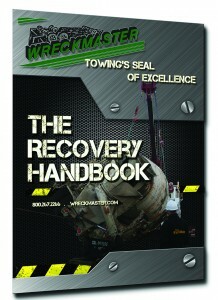 This comprehensive handbook covers light to heavy-duty towing and recovery procedures. More specific issues covered range from traffic control, winching, rigging, car carrier procedures, methods for recovery and more.